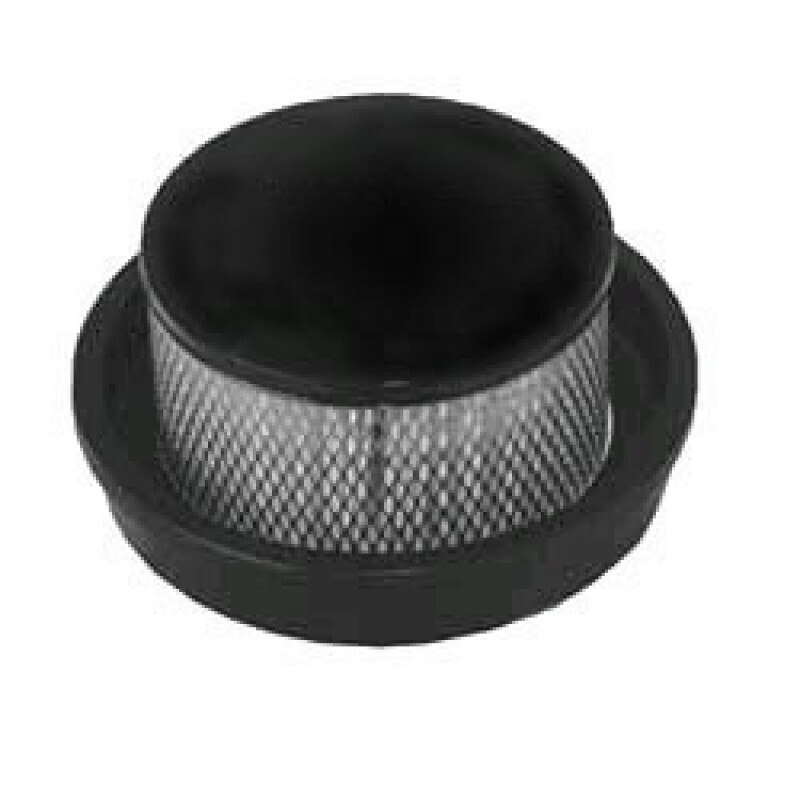 With this HEPA filter, you get a filter that will recover 99.97% of all particulate measuring 0.3 microns and larger. Each HEPA filter attaches to the bottom of the ProTeam LineVacer mold recovery vacuum to keep allergens, contaminants, and debris out of the air. 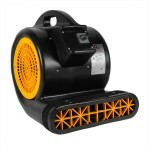 It is perfect for the mold remediation/flood restoration industries. This backpack vacuum has earned it the Silver Seal of Approval/Green Label from the Carpet and Rug Institute (CRI), signifying the vacuum meets higher standards for carpet cleaning effectiveness and indoor air quality. We have other filters available for the Pro-Team LineVacer backpack vacuum available in our vacuum filters & bags department. This is a review for the ProTeam LineVacer Backpack Vac HEPA Filter.